All Ozarks Technical Community College locations will be open on Saturday, Aug. 11 to help students prepare for the upcoming semester. 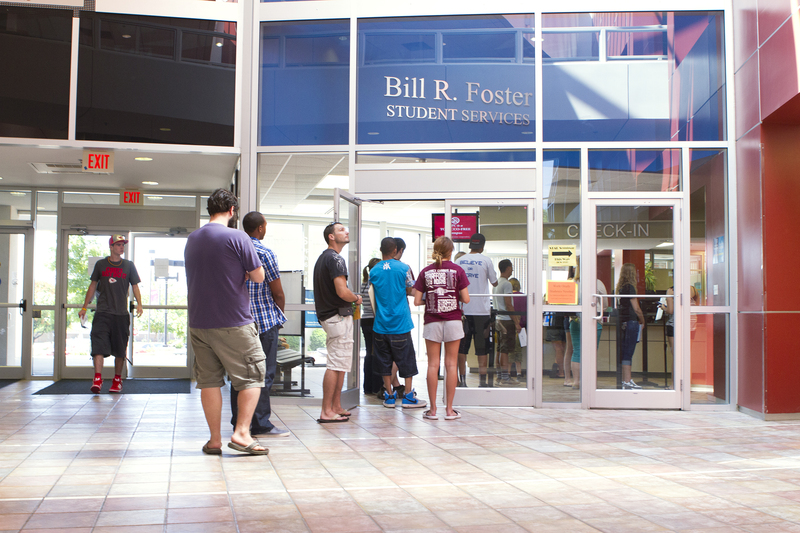 Student Services staff will be available from 8:30 a.m. to noon to assist students with last-minute admissions, enrollment, advising and financial aid processes. Cashier Services staff will also be available during this time to help students make payment arrangements. The OTC Springfield Campus Bookstore will open on Saturday, Aug. 11 from 9 a.m. to 2 p.m. View extended hours for all OTC Bookstore locations here. Classes for the fall 2018 semester begin Monday, Aug. 20. Visit otc.edu/starthere to learn more and register online.